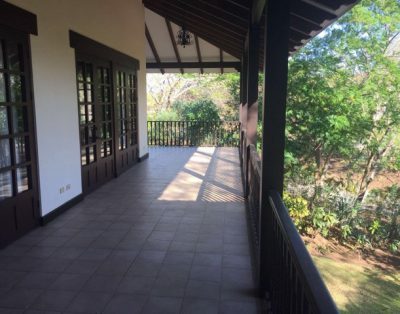 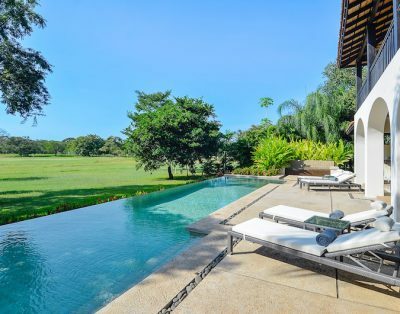 Located in the prestigious province of Guanacaste near the beach town of Tamarindo, Hacienda Pinilla is the premiere Beach and Golf Resort for your vacations in Costa Rica. 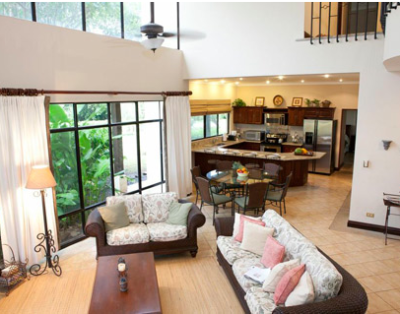 If you are looking for adventure and luxury, in a secure gated community along some of the Northern Pacific’s most beautiful beaches, look no further than our Palms Collection of Hacienda Pinilla vacation rentals. 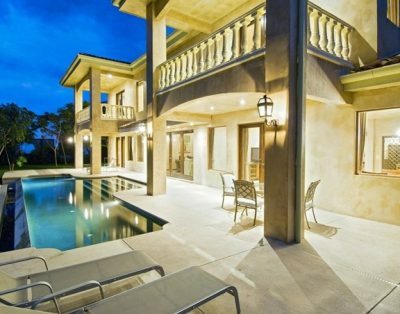 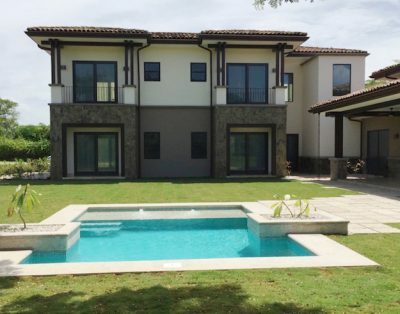 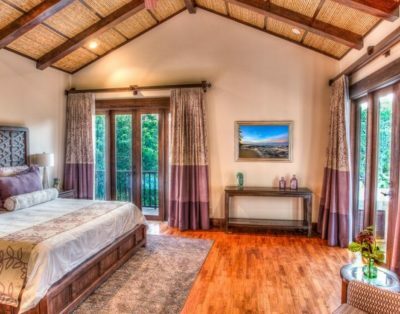 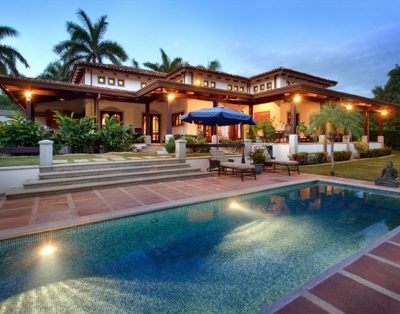 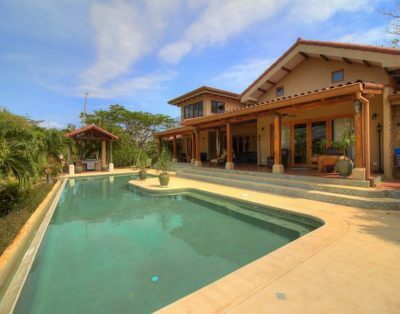 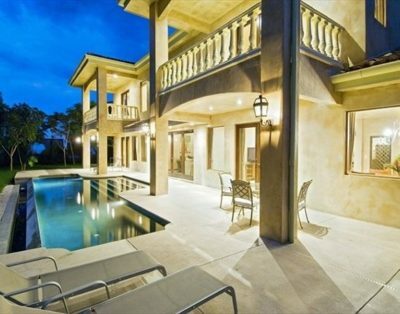 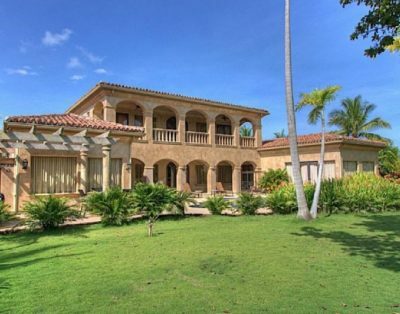 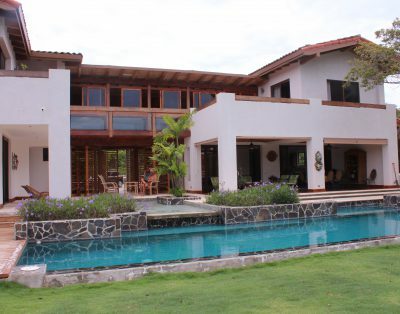 All situated within a 4,500-acre resort community, nestled among spectacular dry tropical forests, many with golf course and rain forest views, and characterized by Spanish Colonial architecture, the Costa Rica rental homes and villas in Hacienda Pinilla are some of the finest in the country. 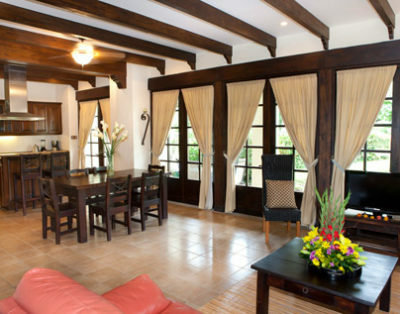 These luxury residences all offer quality accommodations, come fully-furnished and equipped with all of the necessities for enjoying your vacation, and each of our Costa Rica Palms Collection vacation properties comes with full concierge services and access to the many exclusive amenities within Hacienda Pinilla as well as the services of a boutique hotel. 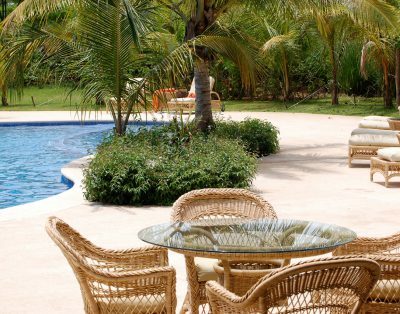 With your Hacienda Pinilla vacation rental in Guanacaste you will enjoy exclusive access to the diverse array of amenities within the resort. 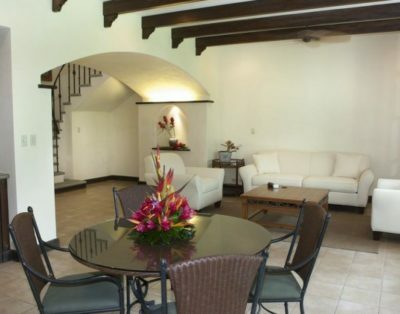 From a Championship Mike Young Golf Course and the popular Beach Club with, a wellness center, fitness center, horseback riding stables, tennis courts, mountain bike trails, fine and casual dining, as well as Costa Rica’s only JW Marriott, the activities at Hacienda Pinilla are matched only by their beachfront setting. 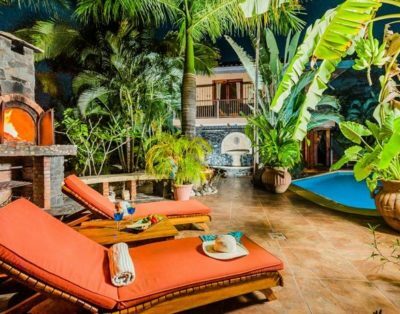 Hacienda Pinilla is situated on 3 miles of sparkling Pacific Coastline, boasting some of the most beautiful beaches in all of Costa Rica – including Blue Flag Certified Playa Langosta and the world-renowned surfing beach of Playa Avellanas. 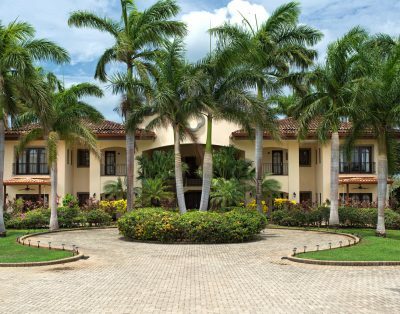 The Hacienda Pinilla Beach Club is the focal point of the resort community on famous Playa Avellanas and features a Day Spa, infinity edge pool with pool-side dining, an open-air restaurant and provides the perfect location to lounge, play and simply enjoy your vacation at Hacienda Pinilla. 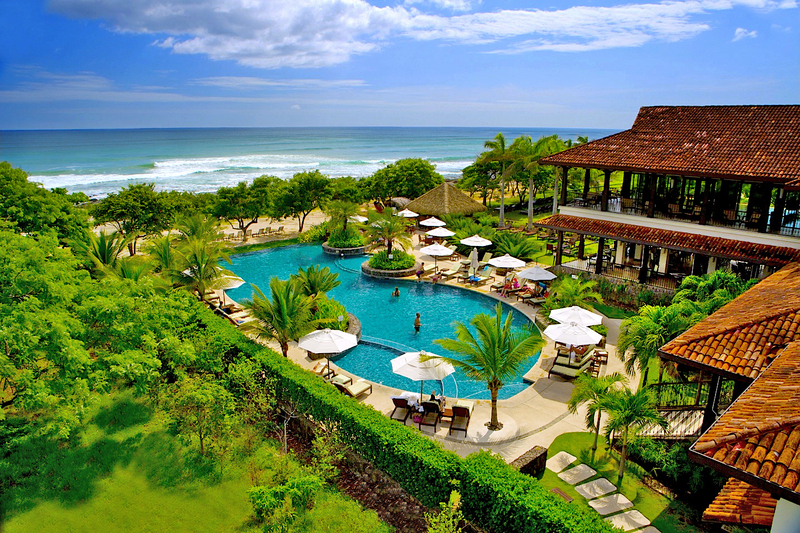 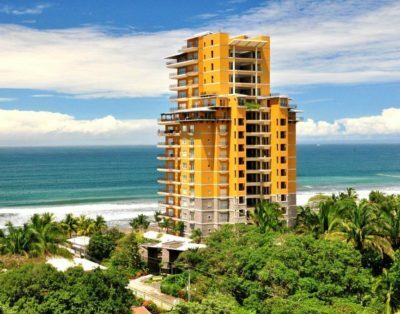 Discover Our Costa Rica Beach and Golf Resort Properties! 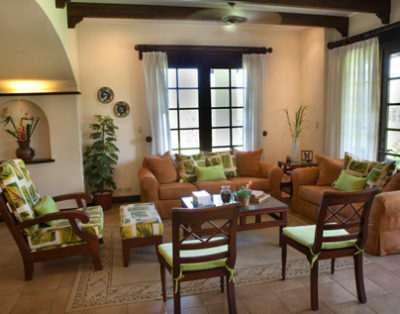 With two, three and four bedroom homes, villas and condos for rent, to sprawling estates, there is a world of options for creating memories with our collection of rental properties in Hacienda Pinilla. 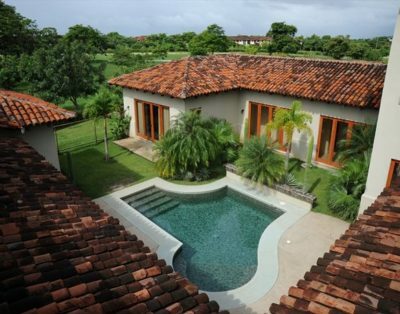 From luxury rental Villas at the exclusive Hacienda Club to Palmas Real offering beautiful oceanfront condos to the communities of Reserva de Golf and Los Golondrinas all with close proximity to the JW Marriott Guanacaste and a short golf cart ride to the private Beach Club on Playa Avellanas. 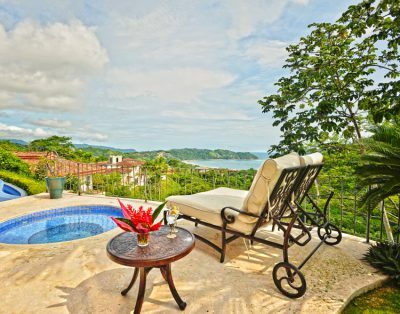 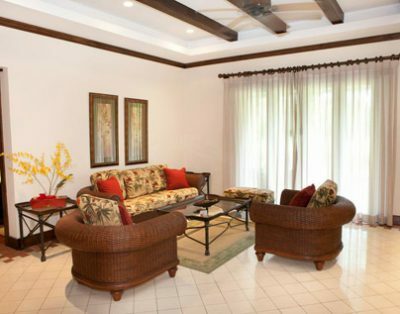 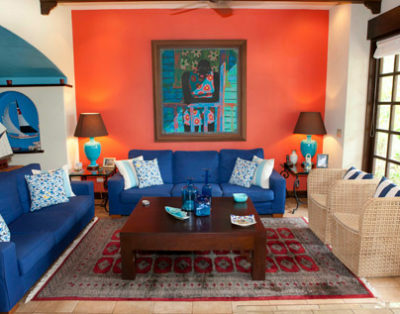 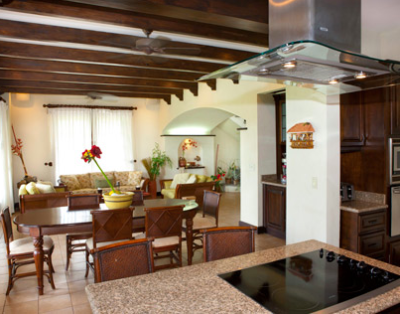 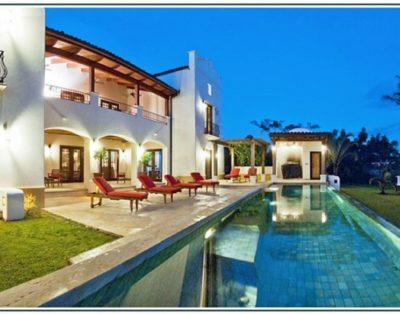 Palms International Realty’s collection of Hacienda Pinilla vacation rentals brings our guests and clients the widest variety of adventures and experiences, right in their own back yard. 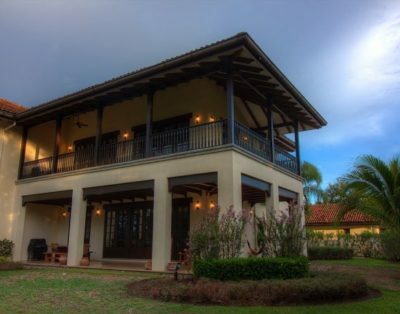 We are here to pair you with the perfect property for an unforgettable vacation in Costa Rica as you experience the “Authentic Costa Rica” at Hacienda Pinilla in Guanacaste, where a perfect blend of casual elegance and luxury amenities meets a ranch style resort along the Pacific Ocean. 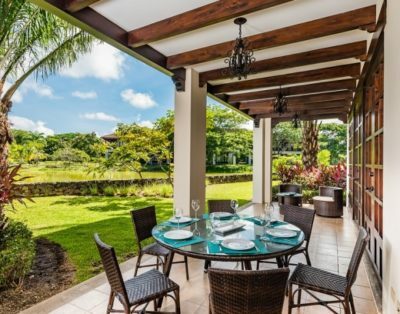 For additional information on Hacienda Pinilla Costa Rica and our exclusive portfolio of vacation rentals, please contact us from Costa Rica at 506-8302-2460or from the US at (239) 243-0791.